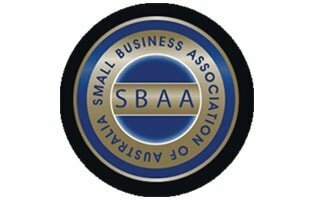 The Small Business Association of Australia (SBAA) is an active organisation that specialises in supporting and advocating for the SMEs (small and medium enterprises) sector. We are supported by both small and big businesses, government and other key organisations making SBAA one of the fastest growing business organisation in the country.We understand SMEs are the lifeblood of the Australian economy and play a vital role in Australia's future growth and prosperity. Yet SMEs are grossly undervalued or recognised for their contribution to the economy and face an uphill battle for growth and sustainability. SBAA is dedicated to getting a better deal for SMEs and helping businesses connect, grow and prosper in the market place. We achieve this by acting as a voice to government and aligning with key stakeholders to work together on better economic policy for SMEs. Delivering networking and educational events, helping our members both locally, nationally and internationally connect and build working relationships with each other. We also offer our members support and referral services in times of adversity. 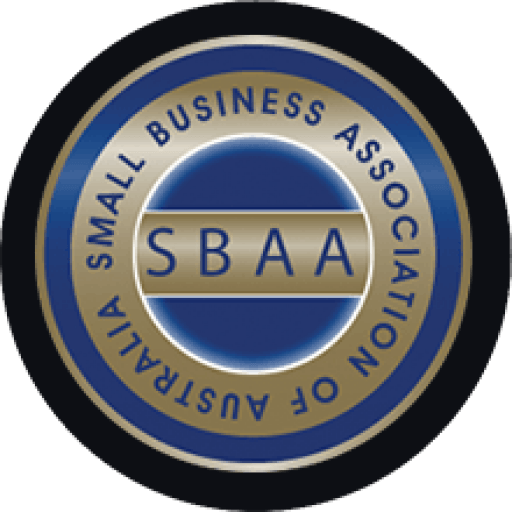 In a short amount of time SBAA has gained recognition and influence at a local, state and federal level and we are often asked to participate or give advice regarding small business policy. Last year SBAA attended the G20 Summit on Small Business. This was a rare and great honour as the number of invitees was limited to just over 100 including Australian and OECD representatives. This was held in the chambers at Parliament House, Melbourne Victoria in June 2014. The event was hosted by the Australian Government and the Victorian State Government. Our success is largely due to our modern ideas and willingness to work with all key players concerning small business policy. We hold a national conference each year with major players from business, government, banking and finance, educators and other industry community organisations and advocate groups to focus on both short and long term plans for small business in Australia. We are excited to announce the launch of the SBAA Think Tank focusing on research, education, policy and practice in the field of small to medium enterprises. To find out more about the benefits we offer or to make a difference by supporting Small Business Association of Australia see our membership page or contact us today. It is essential that small business has a voice at a national level so specific concerns are raised. A concentrated focus on solid outcomes will make a difference, thanks to SBAA. Today we are rebiulding our business and the future looks very bright all thanks to the support of the "Small Business Association of Australia"